Apple has re-released iOS software update 9.3.2 after pulling it after complaints of bricking iPad Pros. The updated version build number is 13F72. To update bricked iPad users need to connect it to iTunes on a Mac or PC using the Lightning cable. iOS software update 9.3.2 is a bug fix and security improvement update. 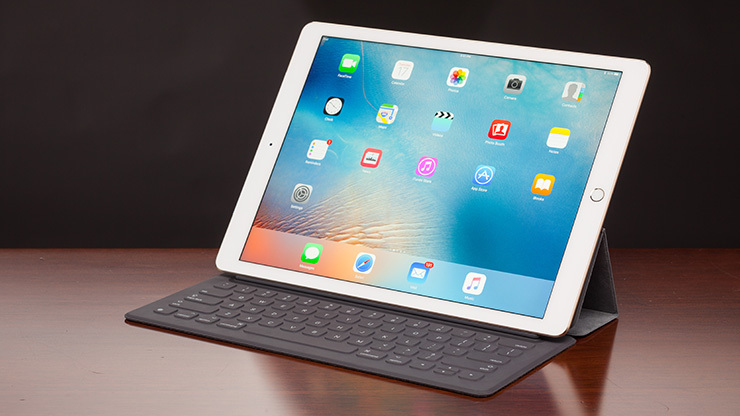 Apple originally pulled 9.3.2 last month when users started seeing “Error 56.” If you’ve already successfully updated your iPad Pro to the latest version of iOS, you don’t need this update. Users can now try to download again. It will give an error on the first try, but tap it again and a new 9.3.2 will start downloading and then install.